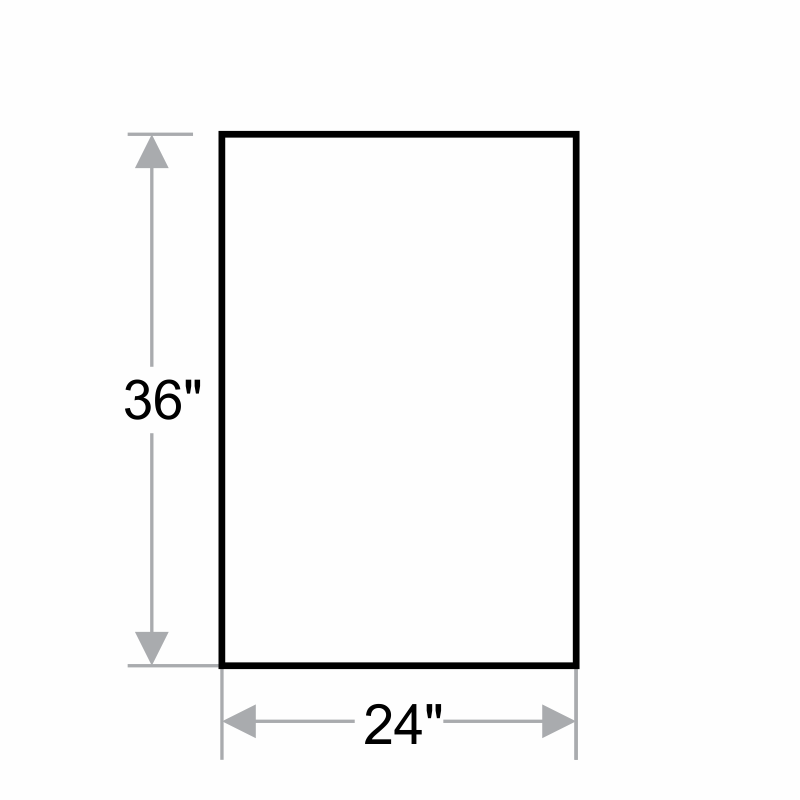 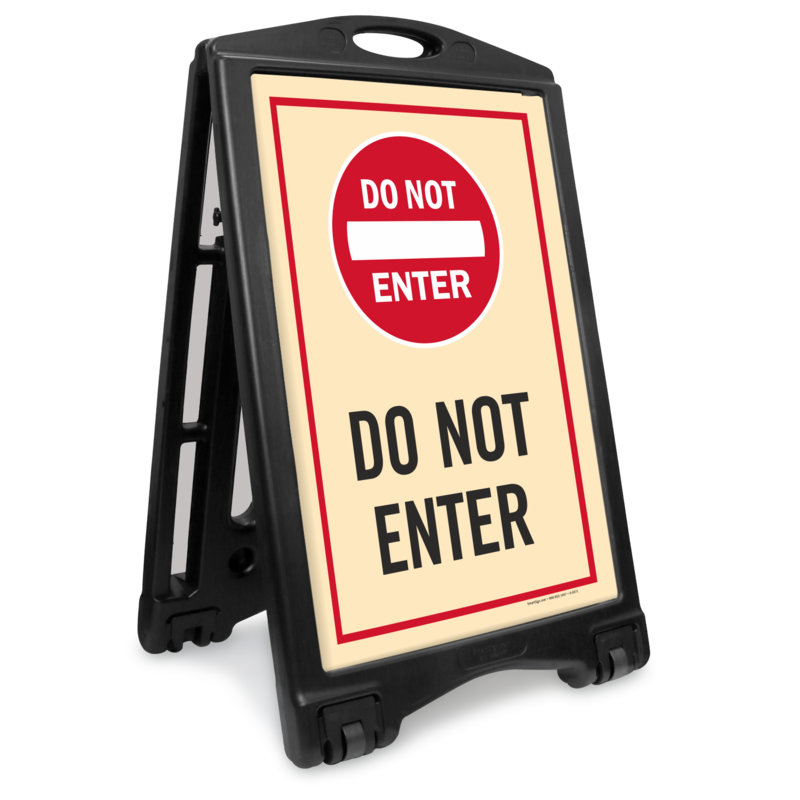 For displaying messages temporarily, use our Portable A-Frame Sidewalk Sign Kits. 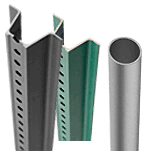 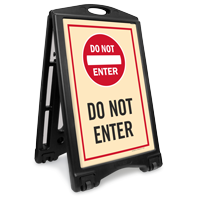 This Do Not Enter Sign kit keeps important and hazardous areas out of reach for people. 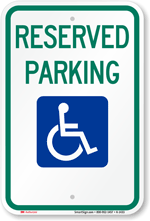 It's easy to get your message out on the streets with a sidewalk sign. 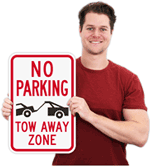 Kit includes a portable A-frame and two 36 inch x 24 inch signs made of corrugated Coroplast plastic.